1) Recharge your TATA SKY DTH on MobiKwik App or website, and get 20% cashback. 4) The code can be redeemed once per user. 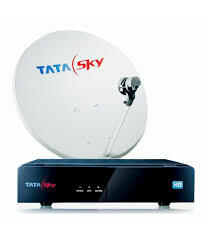 5) The offer is applicable on operator TATA SKY DTH only.